These Flourless Chocolate Avocado Brownies have a fun marbled effect and they won’t break your diet either! Inspired by our favorite chocolate avocado cookies, these flourless marbled brownies are easy to make, kid-approved, and a pretty healthy dessert! 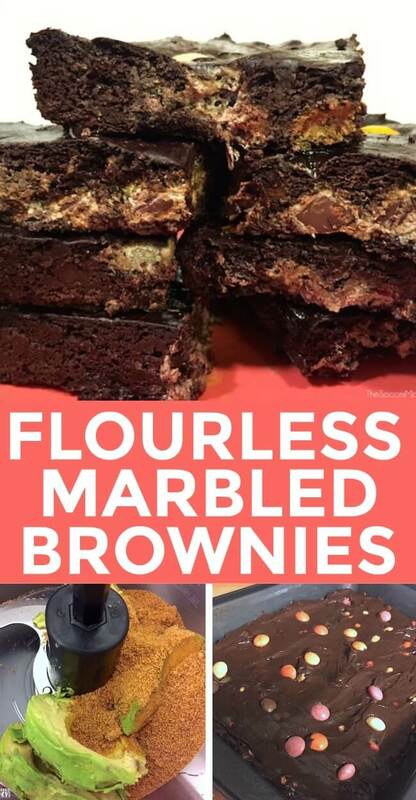 The marbling is caused by the candy coating melting into the brownie batter while cooking — you don’t have to make a separate batter, or swirl anything! 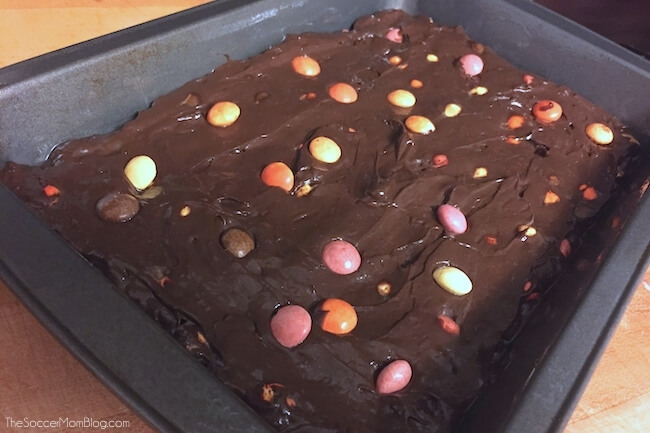 Our kids love this marbled flourless brownies recipe because they include M&M candies (though we used an organic version), but if you want something that might better fit a paleo or ket diet, try our Chocolate Avocado Brownies too! 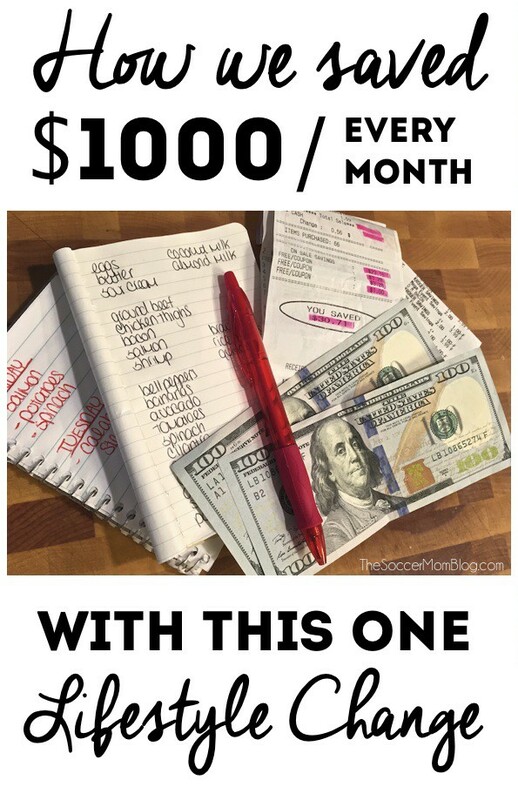 This is a quick glance list; a full copy of recipe is available at the bottom of the post. 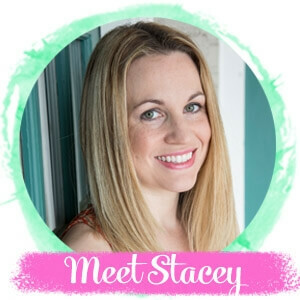 For your convenience, I’ve included shop-able ad links to some of the products used to make this recipe; disclosure policy here. 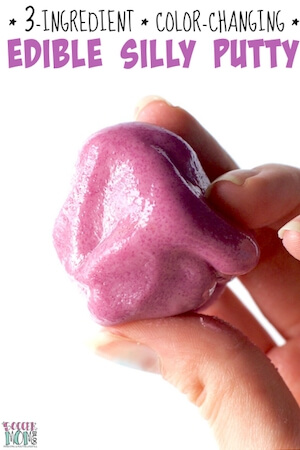 A free printable copy of this recipe is available at the bottom of the post. 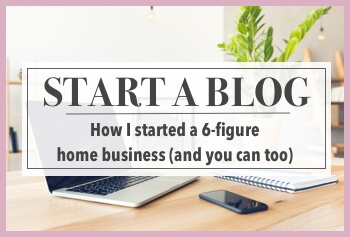 Keep reading for photo step-by-step instructions and prep tips or click here to jump to printable recipe. 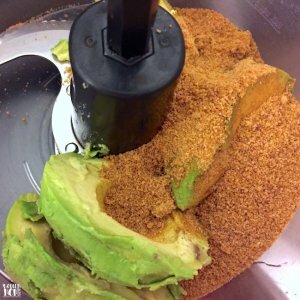 Add the flesh of two avocados to food processor with coconut sugar and cocoa powder. Blend until smooth. Next, add eggs and baking soda. TIP: When adding eggs, be sure not to over-beat. You just want to mix them into the batter. 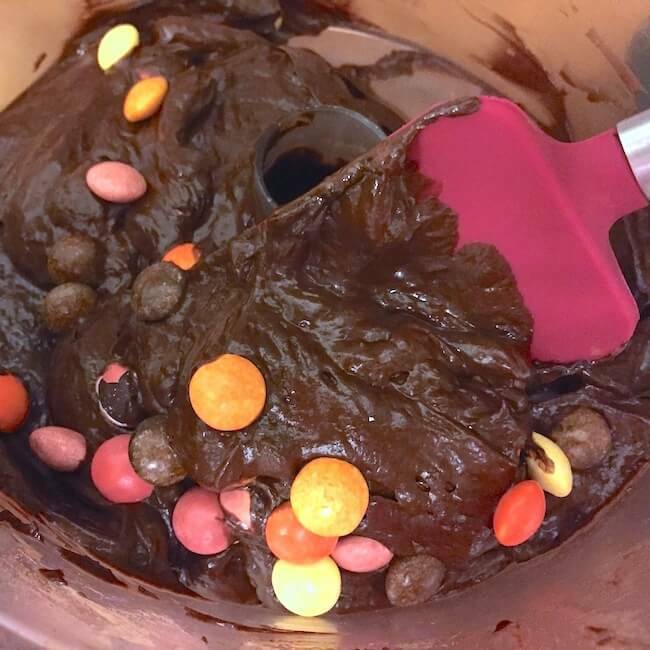 Fold chocolate candies into batter by hand with a wooden spoon or spatula – we used Sunspire Sundrops. The candies are essential for achieving that cool marbled effect! 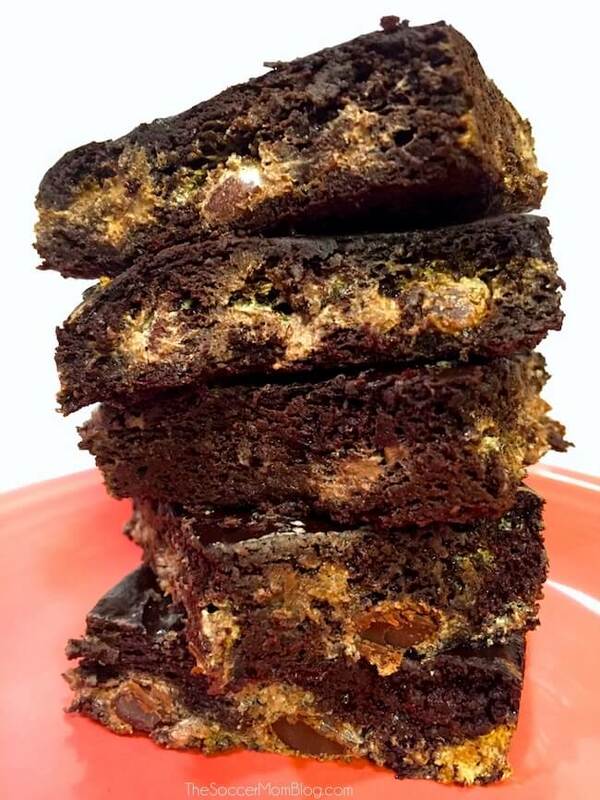 Bake in 8×10 brownie pan – but if you prefer thicker brownies, try an 8×8″ square pan. If you love this recipe, rate it! You’re also welcome to share your thoughts in the comments below. 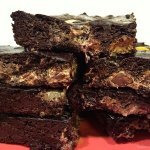 These Flourless Chocolate Avocado Brownies have a fun marbled effect and they won't break your diet either! 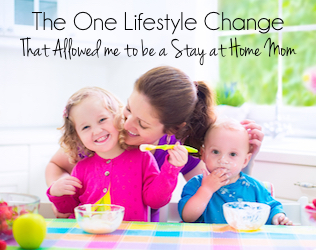 Gluten free & kid approved! Add the flesh of two avocados to food processor with 1/2 cup coconut sugar and 1 cup cocoa powder. Blend until smooth. 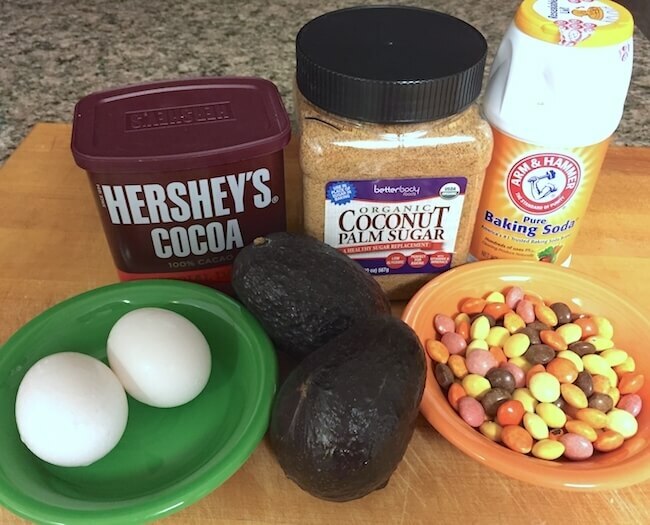 Add eggs and baking soda. Pulse until eggs are just mixed into batter - you don't want to over-beat them. 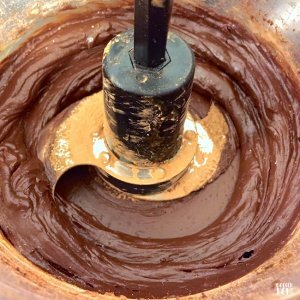 Fold chocolate candies into batter with a spatula. Spread batter into prepared 8x10 brownie pan and bake at 350° for 15 minutes. Cool thoroughly before cutting and serving. Keep refrigerated. We are too! Let me know what you think!